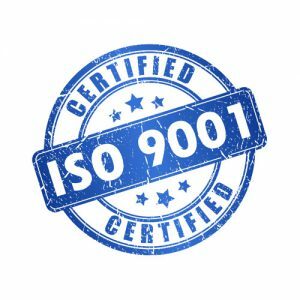 ISO 9001 is a management system standard for the business processes of a company or organization. 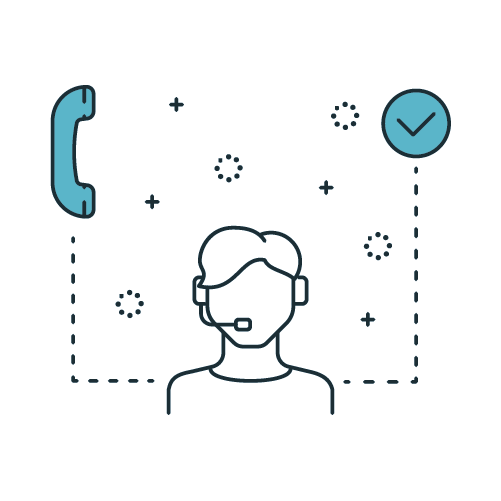 It can be anything from how we answer the phone to how we avoid operating disturbances. 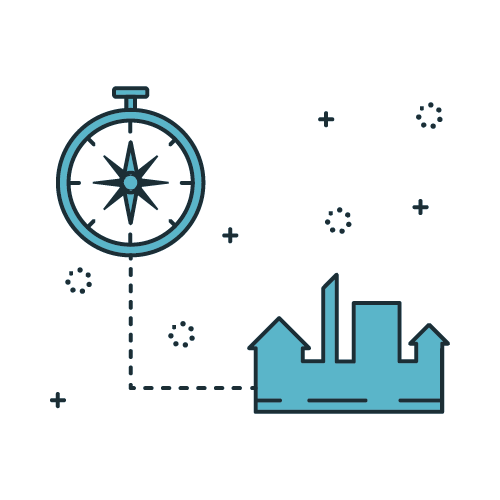 Our management system describes how we continually improve and adjust our business to meet our customers’ needs. 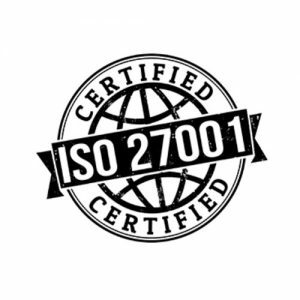 This certification gives us a structured and efficient way of working in our quest for improved internal control over information security. The standard has been developed and verified by leading experts around the world. ISO 14000 is the collective name of the standards relating to environmental management. With these standards, we have created an environmental management system integrated into existing operations to get a working model for our ongoing improvement work. 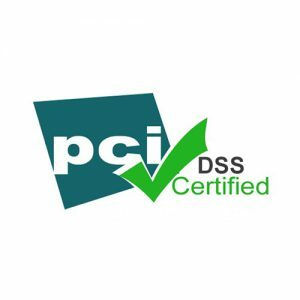 The Payment Card Industry Data Security Standard is a standard for secure credit card payments, established by the industry organization PCI. The standard was established in 2004 and is common to all leading credit card companies. International Standards for Assurance Engagements No. 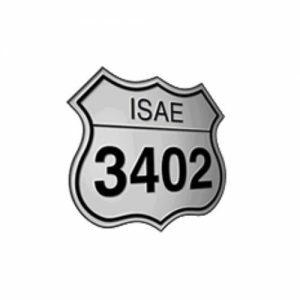 3402 (ISAE3402) is an international audit standard for service organizations. 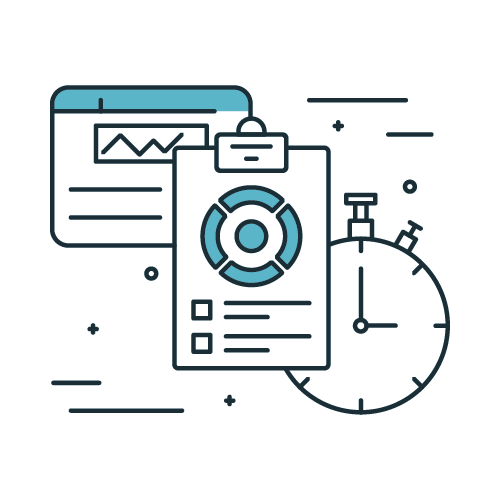 An audit report according to ISAE 3402 shows that we have procedures and processes that meet established internal control requirements.